Sometimes you’ve gotta replace a bandmate… and sometimes it’s the drummer. Your two favorite band geeks talk through this process in-depth today, exploring both how you find someone (yes, including Craigslist!) and then how you might go about auditioning them. But it’s more than that… how do you get to know them? And what’s does “American Girl” have to do with it? You’ll have to listen to find out! 00:10:12 You drummers are crazy people, I’ll tell you that! 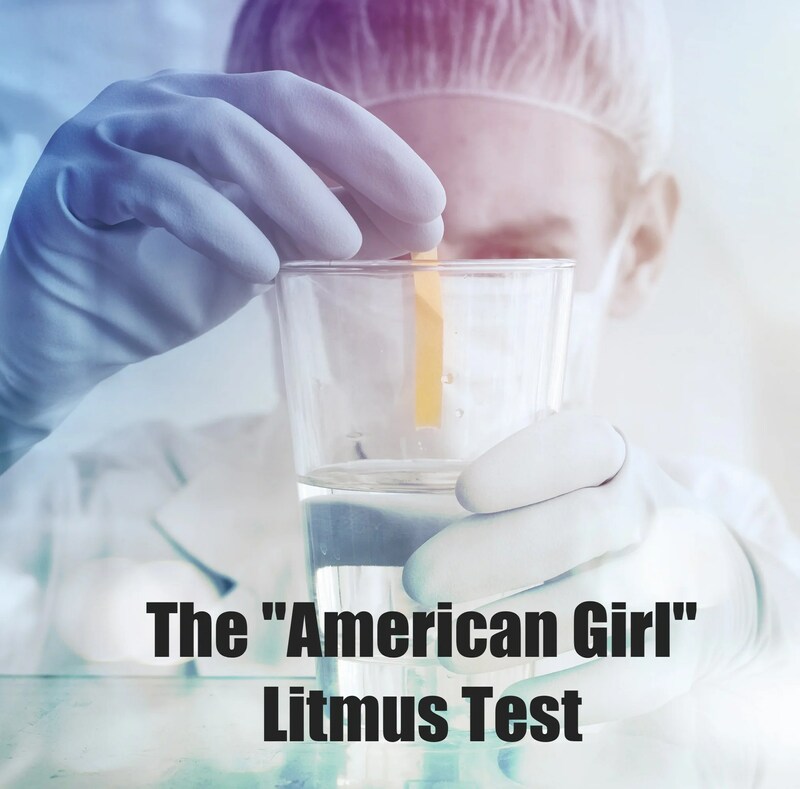 Just a thought re: the “litmus” for auditioning drummers whether it’s ‘American Girl’ or whatever song is consider the drummer may also auditioning the band! And where every band handles ‘American Girl’ differently, how well does the band or anyone in the band COMMUNICATE with a sub/new musician in the band for stops/endings/intros particularly where things are done differently than the tune? I can count on a hand how many. Great point, John! You’re absolutely right that the musician should be auditioning the band. Looking for communication is important. We’ll discuss this on an upcoming episode!